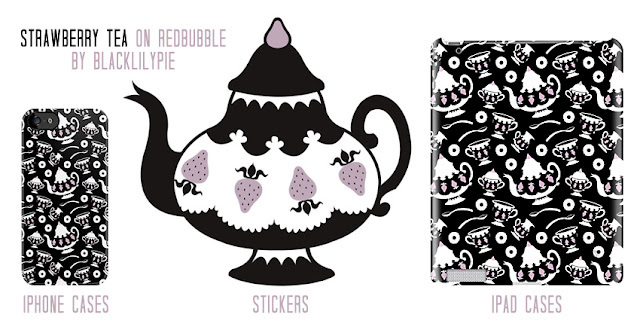 Added some new items to my Redbubble recently. 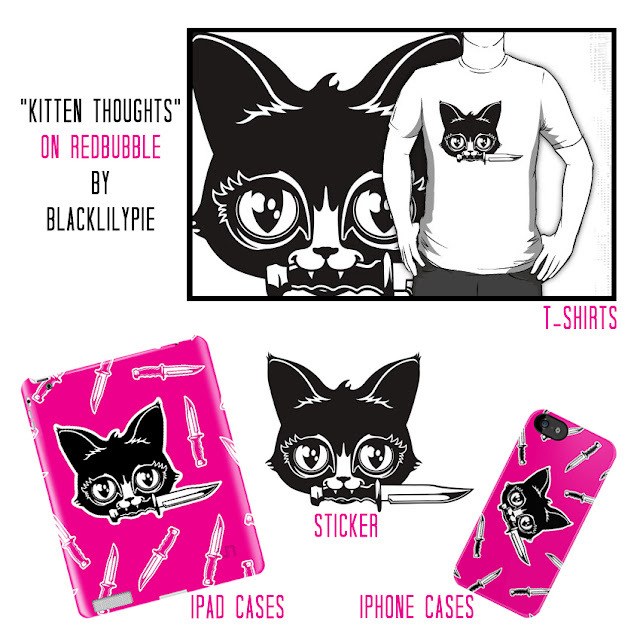 If you don't already know, Redbubble is a print on demand site. How it works is: I upload designs, and when someone buys it, they are printed and shipped directly to the person who purchased them. This lil teapot is actually from a digital download set I did for my cutesy Etsy shop. I just changed some colours and added a few bits. I think the patterns came out well. Cats are probably hating on your right now. Even the sweet ones. Love them! Especially the teapot!